Left: A movie poster for Big Hero 6 featuring the robot, Baymax. but was later adapted by Disney. About the Movie: WARNING: THE FOLLOWING MAY RUIN IT FOR THOSE WHO HAVEN'T WATCHED THE MOVIE YET, SO READ RESPONSIBLY. But then, the place gets set on fire and explodes, taking his brother, Tadashi, and Proffesor Callaghan along with it. He feels sad, and spends the rest of his days alone in his room. But then, he discovers the Health-Care robot that Tadashi had left for him, Baymax, and he is not alone. who has stolen his micro-bots and think that he is the one responsible for burning down the building in the first place! So Hiro calls Tadashi's friends from SFIT and gives them new armor that they all enjoy. He even gives Baymax a new armor and an ability to fly. They are all set to find out who Yokai really is and stop his plot. They find out that behind his mask is the neural transmitter, which allows him to control the micro-bots and be unstoppable. While battling him, they aim for his mask. Without his mask he has no control over the micro-bots. 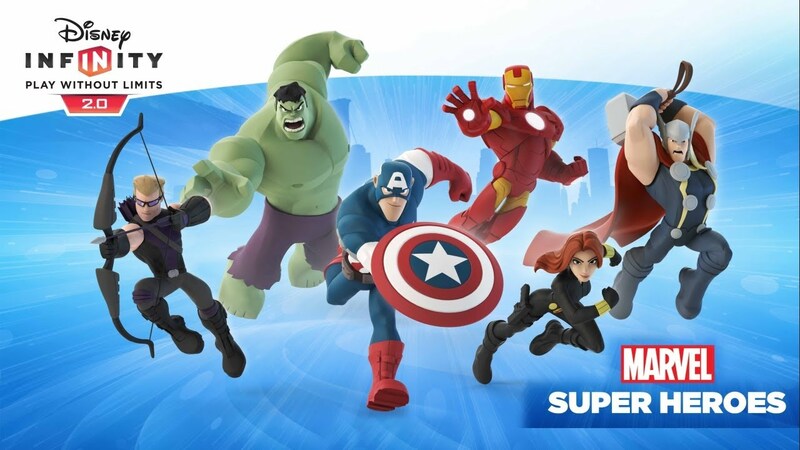 Disney Infinity 2.0 edition includes Marvel Super-Heroes and Disney originals such as Donald Duck, Aladdin, Big Hero 6, Tinker Bell, Brave, Malificient, Lilo & Stich.